Home » Gadgets » Mobile » Security » Self Destructing Phones Are Real!!!!!! Self Destructing Phones Are Real!!!!!! The latest buzz is that the american government staffs are getting a new mobile phone from Boeing which is may self distruct all of its data and software when tampered isn't that cool. I have been a fan for all these movie gadget stuff when heard about this I was completely overwhelmed and wanted to get this post on air now. It is said the mobile comes with a cortex A9 chip in it and runs on android operating systems, it even has a dual Sim feature which allows the staffs to use their own public and office communication in the same device. It has a biometric reader facility for more safety. 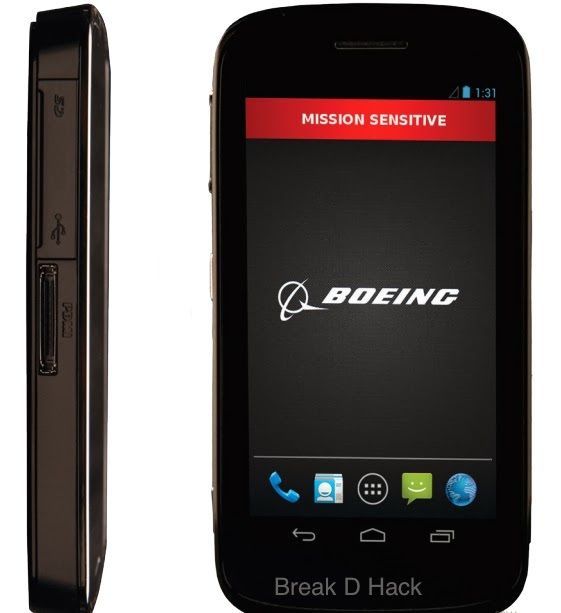 The mobile was introduced saying who makes the most secure mobile is it Apple or Samsung or any other no, Boeing. It has WCDMA, GSM and LTE. Hope the world becomes better with the addition of gadgets like these.